After making a name for himself, he went on to compete in 3 Paralympic Games, and won 6 gold medals. 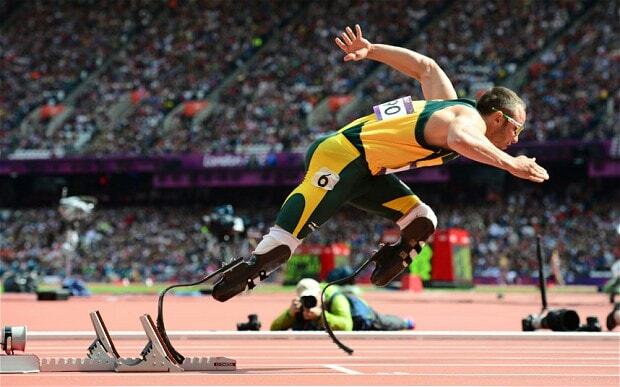 In 2012 when he competed in the Summer Olympics against able bodied runners, he proved his ability to many. Though he was eliminated from the competition after he finished last in the 400m semi-final, he left London after making a big name for himself. On Valentine’s Day in 2013 everything was about to change. This amazing reputation Oscar had made for himself was about to go ‘down the drain.’ He shot his 29 year old girlfriend, Reeva Steenkamp, four times through the bathroom door, resulting in her death. Initially Oscar claimed it was accidental because he thought she was a burglar, but it wasn’t long into the investigation before detectives suspected a premeditated murder. 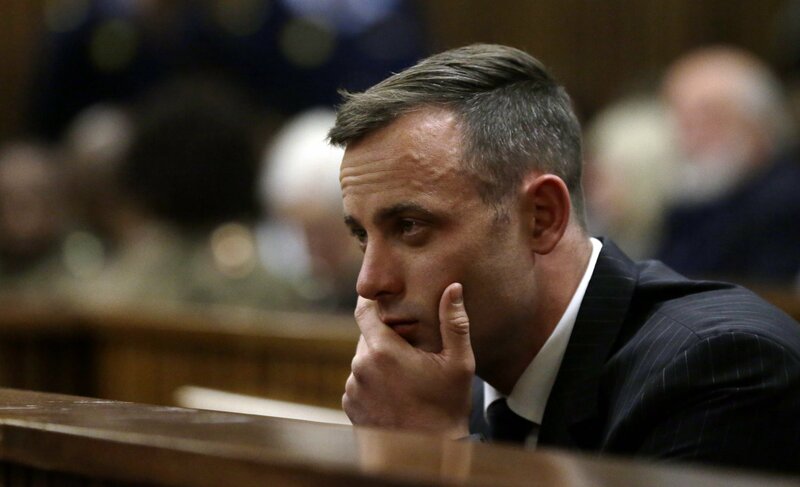 The trial in 2014, convicted Pistorius of manslaughter, and sentenced him to 5 years in jail. On November 24, 2017, South Africa’s Supreme Court of Appeal overturned the old sentence and a new sentence of 13 years and 5 months had been assigned to the once named hero. So, do athletes receive special treatments in criminal cases? It makes people question whether his disability gets used as a double edge sword because this man who used to be known as a hero for overcoming his physical impairment is now using the same impairment to defend himself in a murder case. I am left asking whether, if he wasn’t a well known athlete, he still be receiving the same sentencing or would it be more harsh. Previous Previous post: Barriers to Women in Sport: Something of the past?